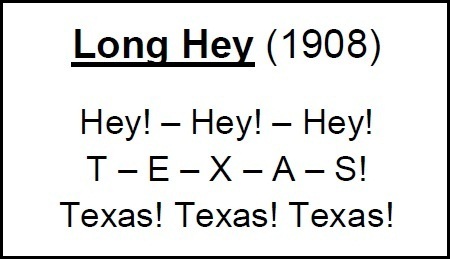 University of Texas history lives here! The mighty faculty baseball team was supposed to be unstoppable, but no one was prepared for Gene Harris’ lemonade. The idea for a faculty vs senior class bout apparently originated with first-year baseball coach William J. “Billy” Disch, who had organized something similar at his previous coaching post at Saint Edward’s College (now University) in South Austin. As many present-day Longhorn fans know well, Disch remained head coach for 28 years, won 465 collegiate games, 22 conference titles, and molded the UT baseball program into a national powerhouse. 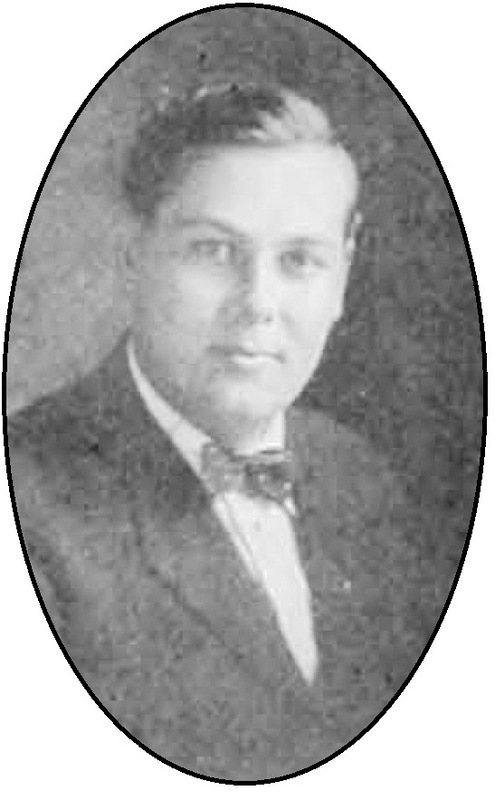 But in 1911, Disch was a rookie on the Forty Acres, and was looking for ways to be involved on the campus. 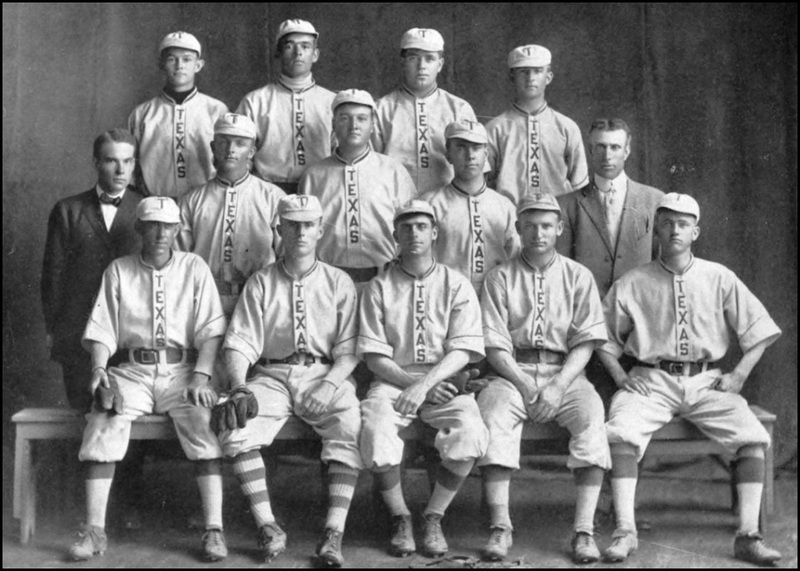 Above: The 1911 University of Texas Baseball Team. First-year coach Billy Disch is on the right in the middle row. The faculty team wasn’t going take it easy on the graduating seniors. The squad included physics professor Bill Mather, who’d played shortstop for Amherst College, and German professor (and former UT football coach) Bill Metzenthin, who’d been a center fielder for Columbia University. Dan Penick, a Greek professor, tennis coach, and UT alumnus, had earned three baseball letters during his undergraduate years. Also on the team was education professor Caswell Ellis, botany professor Frank Heald, philosophy instructor John Keen, education professor Bill Sutton, zoology professor John Patterson, and Alex Krey, a Medieval history instructor who reportedly played “like a big leaguer.” Disch was to play catcher, and for more than a week, after regular practice with the UT team, Disch worked with the faculty squad to get them ready. The seniors, meanwhile, weren’t allowed to include any members of the baseball team on their roster, and struggled to find comparable athletes who also had time to practice. With the end of the academic year approaching, term projects, research papers, and upcoming final exams were higher priorities. Prospects for the senior class were grim. No worries. Gene Harris had the solution. 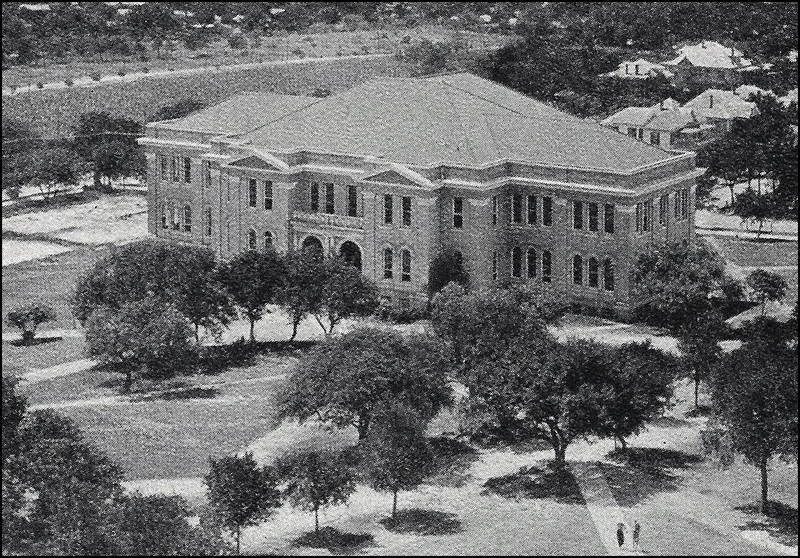 Above: A 1908 view of the UT campus, with the newly-opened Law Building at lower right. It was replaced by the Graduate School of Business building in the 1970s. Eugene L. Harris hailed from Ysleta, Texas, then a small town just southeast of El Paso. In the summer of 1906, after graduating from El Paso High School, Gene boarded a train for the nearly 700 mile ride through Marfa, Del Rio, San Antonio, and finally north to Austin. 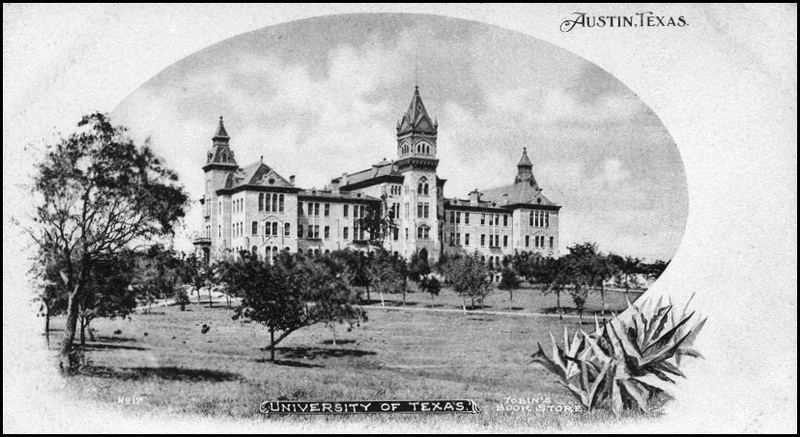 Harris planned to enter the University of Texas and earn a law degree, at the time a Bachelor of Laws and Letters (LL. B.). While the study of law then required only two years, University officials highly recommended “pre-law” students take two years of general studies in the Academic Department (arts and sciences) to gain a stronger background in history, government, and English. 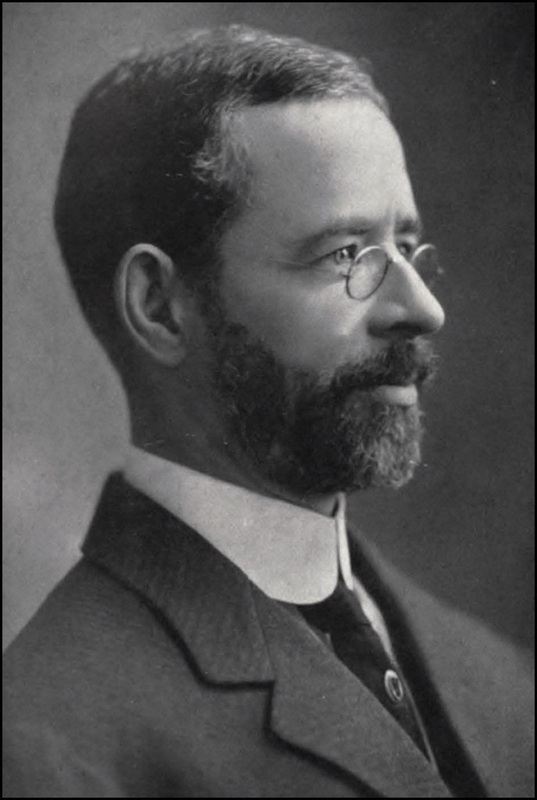 Harris completed his academic studies and entered the Law School in 1908, only to discover that he was part of the first class to be admitted to a new, three-year law program that had recently become the national standard. Though Harris’ time on the Forty Acres had been extended by a year, he could take some comfort in knowing he was also among the first to occupy a new Law Building in the southeastern corner of the campus. Above: The Law Building, dedicated in 1908, as seen from the top floor of Old Main. Harris, though, also had a mischievous streak, one that often ran afoul of the faculty. A talented voice impersonator, Harris would telephone a newly-hired faculty member, claim to be University President Sidney Mezes (photo at left), and demand the young professor “be at my house at 8 p.m. tonight to discuss a serious matter.” More than once, Mezes was surprised to find an anxious college instructor at his doorstep, hat in hand, at the appointed time. Over the course of his student career, Harris “accepted” multiple invitations to appear before Dr. Mezes and the Faculty Discipline committee. He participated in too many freshman-sophomore class rushes, painted the water tank behind the old Main Building one night that led to a skirmish between rival law and engineering students, and his ability to imitate the president over the phone was eventually discovered. At one point, the faculty planned to suspend Harris for three months. It took a great deal of pleading by his friends to save Harris from an enforced vacation from the Forty Acres. As a senior law student, Harris kept his head low as he wanted to graduate, but the Faculty vs. Senior Class Baseball Game provided an irresistible opportunity. The underdog seniors needed help to win the game, and Harris knew just how to provide it. 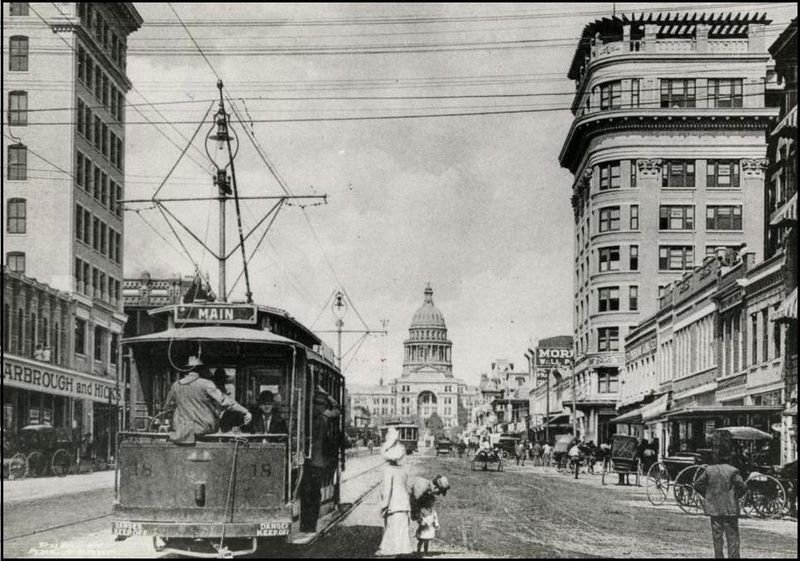 Above: Congress Avenue and downtown Austin in 1911. 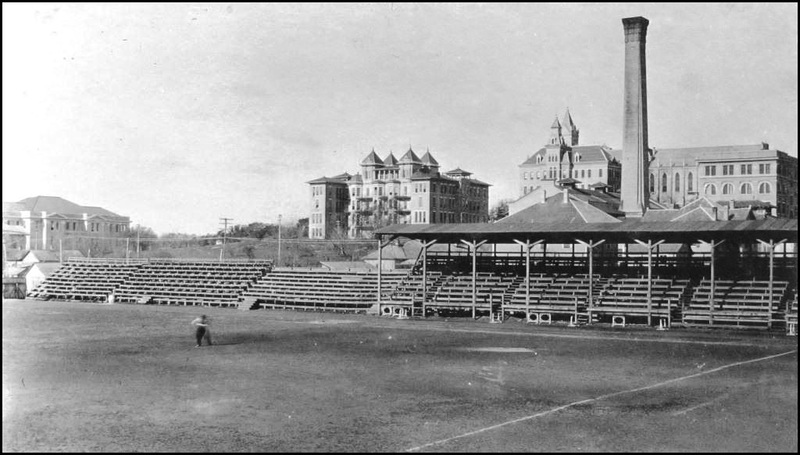 The game was to be held at old Clark Field, about where the O’Donnell Building and Gates/Dell Computer Science Complex are today. Harris arrived a few minutes before the first pitch and gave the pails full of spiked lemonade to a youngster, with instructions to place them next to third base. Above: The original Clark Field, UT’s first athletic field, was used for both football and baseball. Up the hill to the right is the old Main Building, where the Tower stands today. It was a warm and sunny afternoon, and a large crowd was on hand to witness the home field senior class take on the faculty. President Mezes and engineering dean Thomas Taylor helped to officiate, and Dr. Mezenthin took the pitcher’s mound. 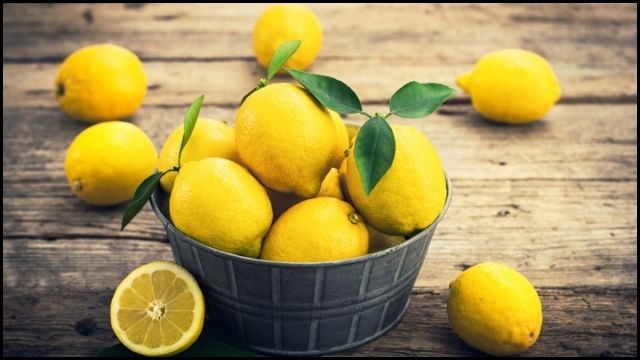 Two pails of lemonade, so thoughtfully provided for the faculty, waited for those who made it as far as third base. As expected, the professors scored early. Dr. Ellis, the team’s shortstop, hit a stand-up triple, and was the first to sample the refreshments. 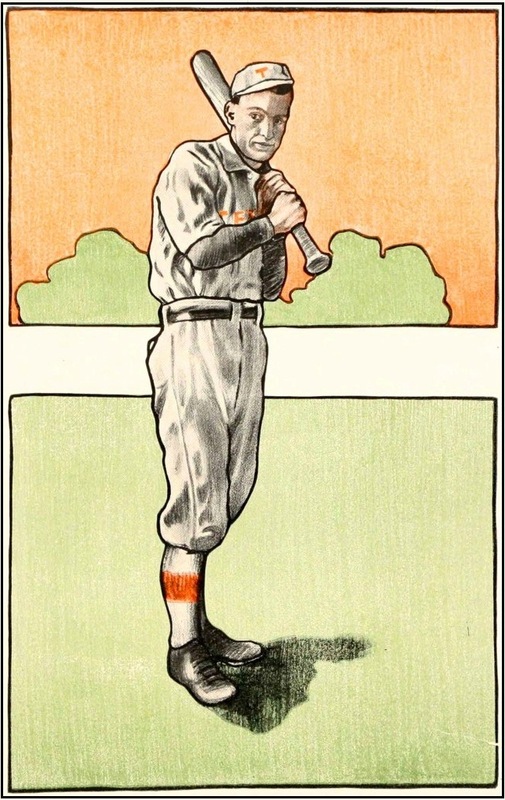 He scored when Coach Disch, to the delight of the fans, knocked the ball toward left field for a home run. Dr. Patterson (for whom Patterson Labs are named), surprised everyone with a beautiful slide into home to score in the fourth inning. As the game continued, though, more and more of the faculty availed themselves of the lemonade, whether or not they’d made it to third base. The determined seniors fought back, but by the seventh inning stretch, the score was 11 – 7 in favor of the faculty. Suddenly, Dr. Ellis hurriedly left the field without a forwarding address. As the team huddled to discuss his replacement, the entire outfield went missing. The rapid exodus continued until Dr. Mezenthin, alone atop the pitcher’s mound, was the only player left for the faculty. 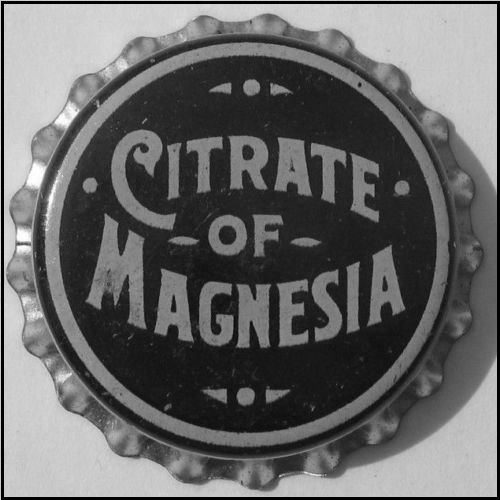 The game was over prematurely, for no matter how closely lemons, sugar, and Citrate of Magnesia might taste like lemonade, it doesn’t act like lemonade. The senior class promptly declared victory by default. Above: The old Main Building. President Mezes’ office was on the first floor. Thanks to a tip from pharmacist Graham, President Mezes soon uncovered the truth and determine the culprit, and issued an “invitation” for Gene Harris to come to the president’s office Friday morning in Old Main. Harris arrived to find Mezes alone; much of the Faculty Discipline Committee had played baseball the day before. Harris panicked, confessed his guilt, and then blurted out that the faculty had already taken all of the action possible or necessary. The usually staid president stared for a moment, then chuckled, and finally leaned back and roared. He rose, extended his hand, and said that he’d enjoyed their relationship, and thought Harris not as bad a person as his actions might appear. A stunned Harris was ushered out of the office with a final “Good luck!” and graduated a few weeks later. This entry was posted in Uncategorized by jimnicar. Bookmark the permalink. Great story; Jim. Reminds me of a batch of brownies that were served at a campus function one time . . .
Jim, your ability to come up with gems like this is remarkable. Your History Corner is always enjoyable. Thank you very much, John!